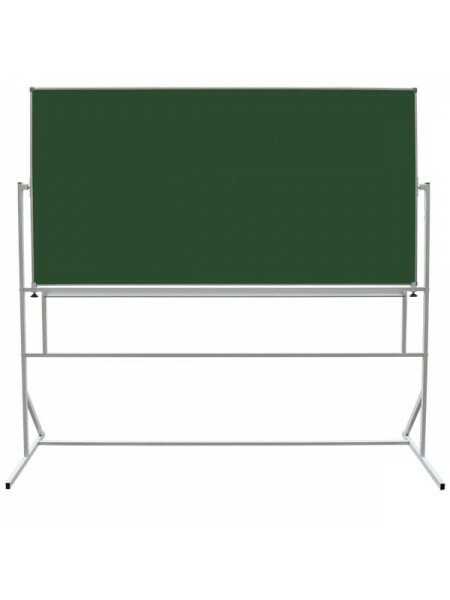 Item Dimension: 1500х1000 mm.Item Weight: 17 kgWorking Surface Quantity: 2Surface Ma.. 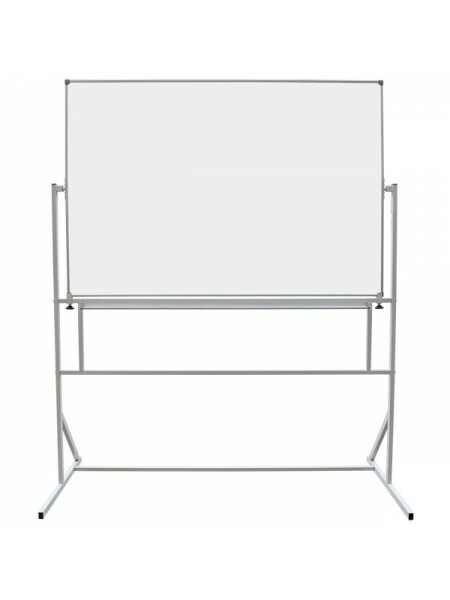 Item Dimension: 1500х1000 mmItem Weight: 18 kgWorking Surface Quantity: .. 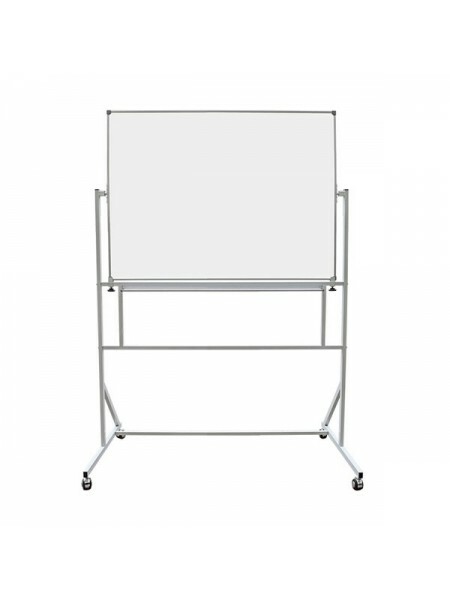 Item Dimension: 2000х1000 mm.Item Weight: 20 kg.Working Surface Quantity: 2Surface Materi.. 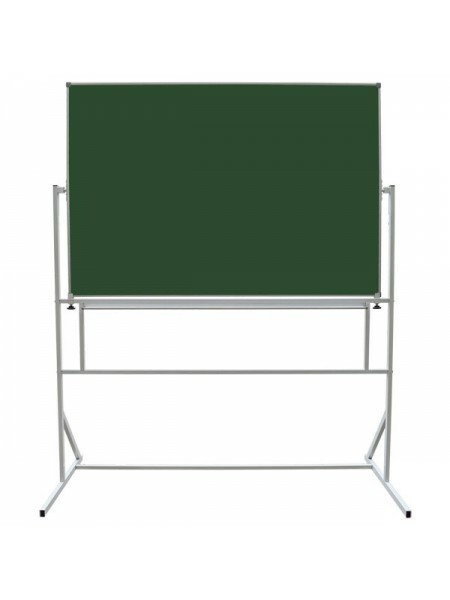 Item Dimension: 1500х1000 mmItem Weight: 18 kgWorking Surface Quantity: 2Surface Mat.. 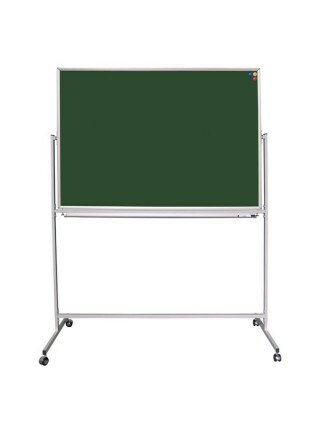 Item Dimension: 1500х1000 mmItem Weight: 15 kgWorking Surface Quantity: 2Surface Mat.. 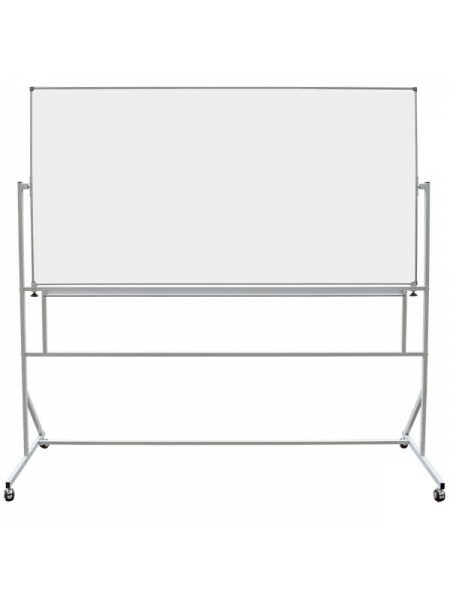 Item Dimension: 2000х1000 mmItem Weight: 17 kgWorking Surface Quantity: .. 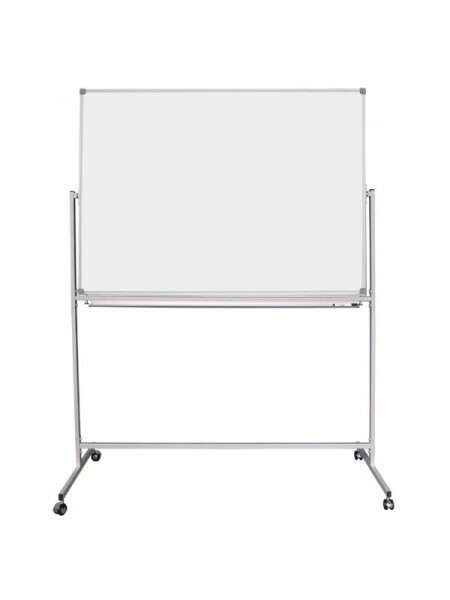 Item Dimension: 1500х1000 mmItem Weight: 15,5 kgWorking Surface Quantity: 2Surface M.. 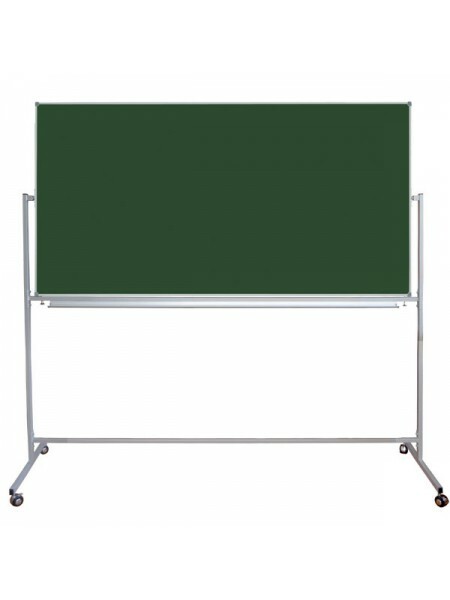 Item Dimension: 2000х1000 mmItem Weight: 18 kgWorking Surface Quantity: 2Surface Mat..
Characteristics:Working Surface Dimension: 700x1000 mmHeight: 1850 mmDistinctive Features:Squa..
Characteristics:Working Surface Dimension: 750x1000 mmHeight: 1850 mmDistinctive Features:Squa..
A rotating board is a handy and light construction. 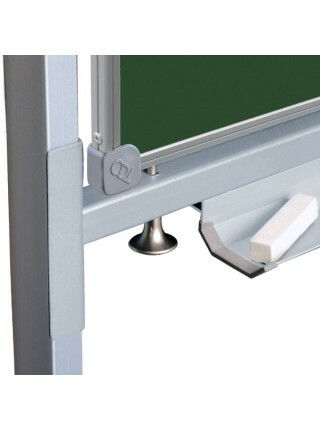 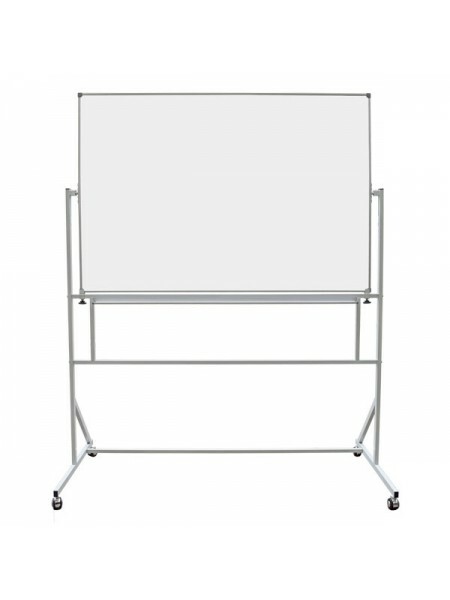 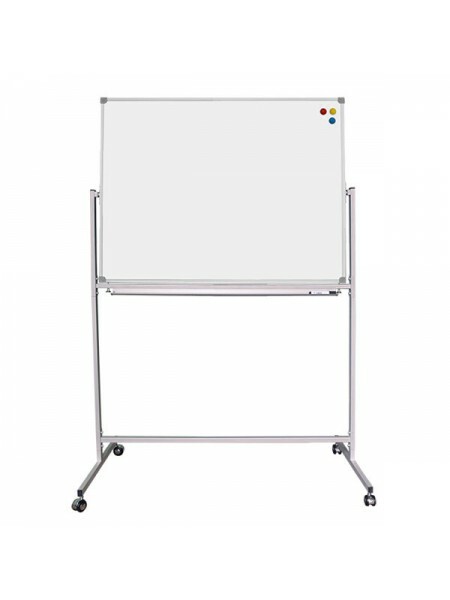 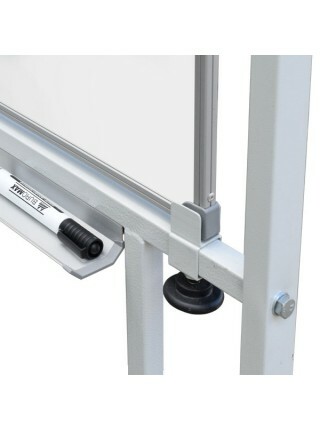 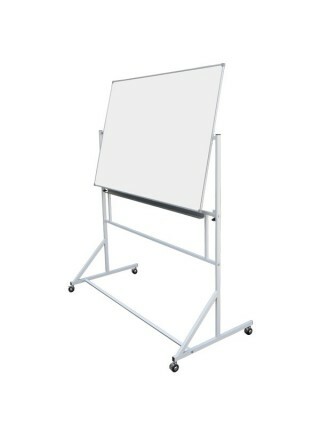 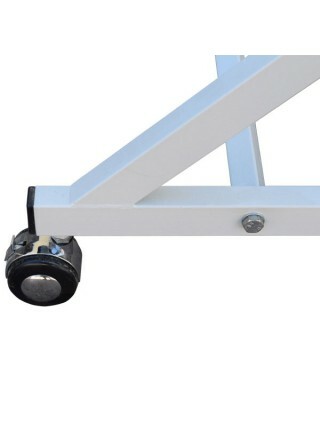 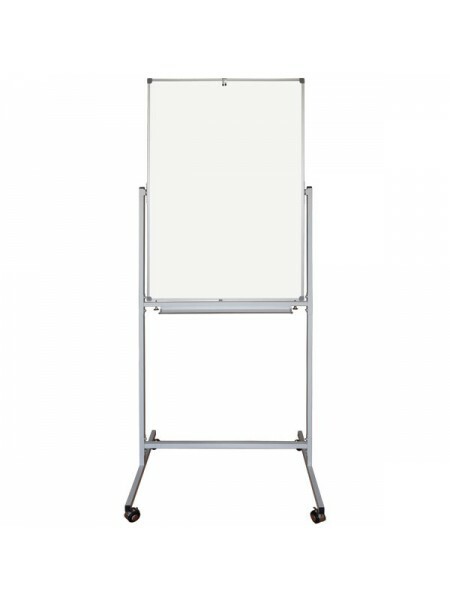 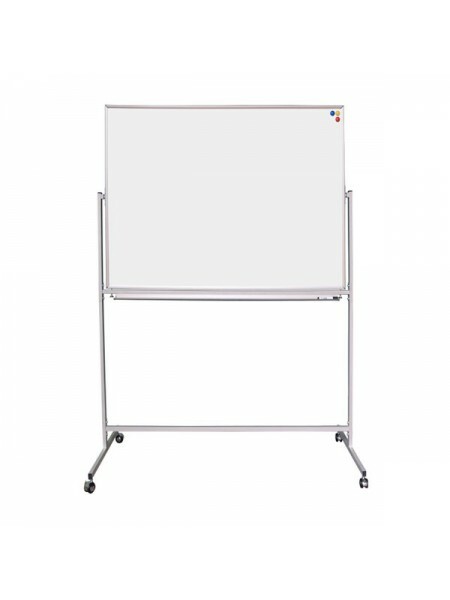 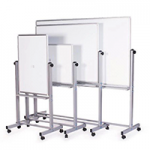 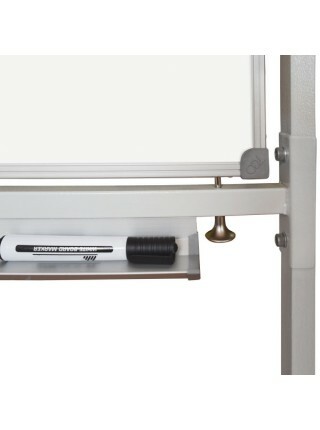 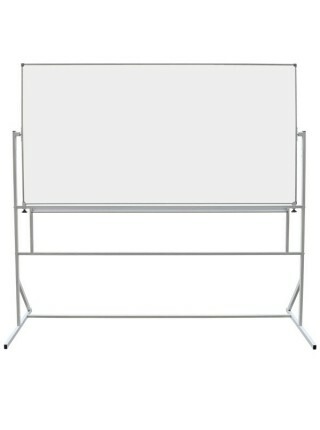 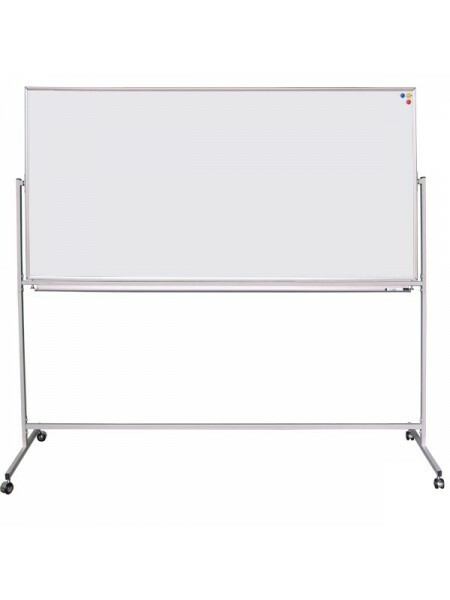 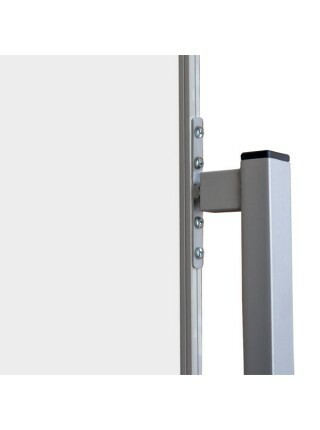 Moreover, a rotating board is mobile, it can be moved easily. 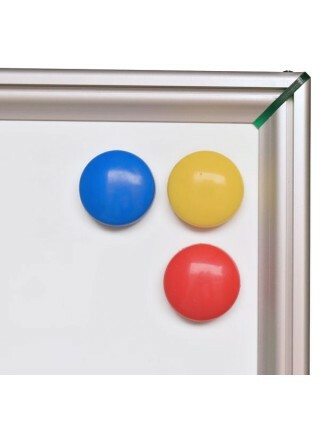 One of the major pros of the rotating board is its two-surfaced qualities. 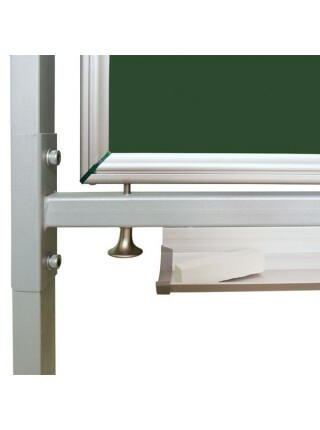 A junction will easily permit you to turn working space for 360°. 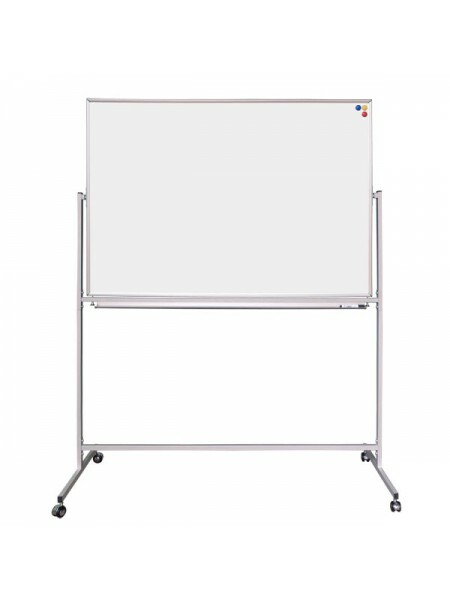 Two working surfaces in one mobile board.